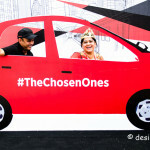 Regular readers of desi Traveler will remember that desi loves to drive to distant places. Indeed the genesis of desi Traveler blog started as a driving blog, but not your everyday driving blog but more of a family travel blog with a focus on Car and Kids, before it evolved into all things desi. 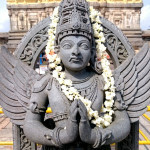 Regular readers of desi Traveler will also note that desi Traveler at times likes to address himself in third person, well this is not desi’s fault, that is the kind of high you get on a road trip and if you are on an off-road trip then the high is even higher than the high. I hope this is not giving you the high. Driving is fun and there is no better journey than a road trip. Driving requires a lot of discipline but driving off-road requires more than discipline, off-roading requires devotion, dedication and determination. 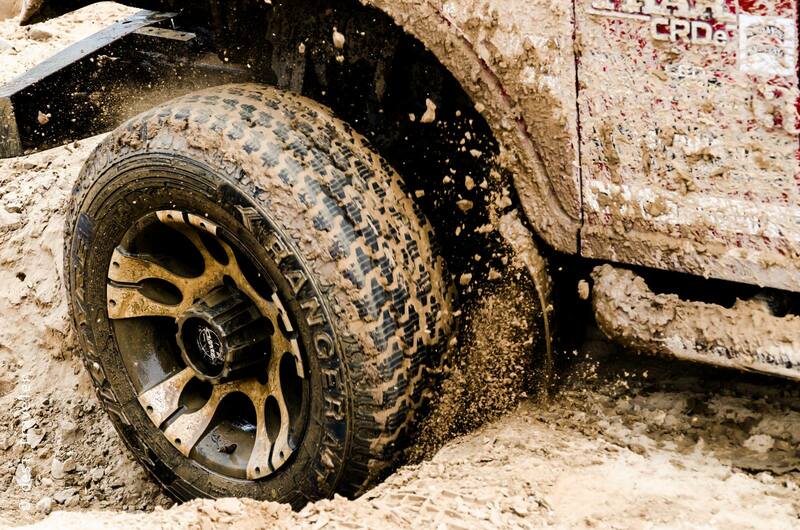 For off-roading tests you not just your driving skills but also your character. 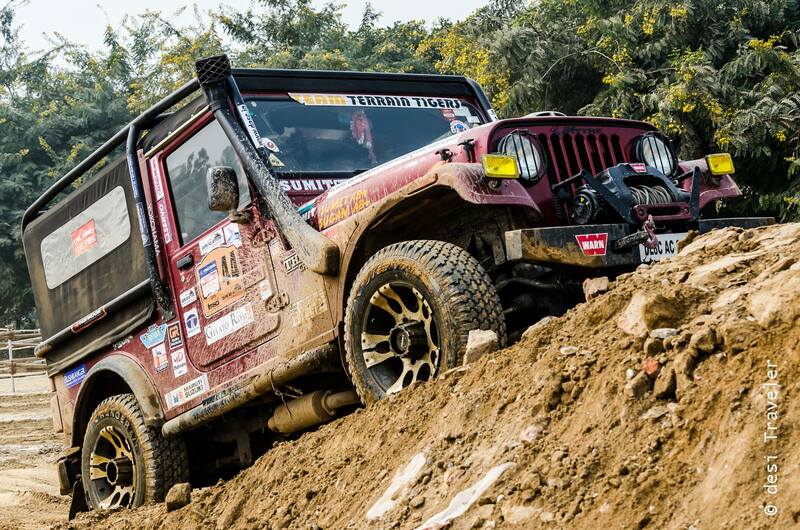 Just to be on same page or should I say same off-road: Off-roading is an activity of driving or riding a vehicle on un-surfaced roads or tracks, made of materials such as sand, gravel, riverbeds, mud, snow, rocks, and other natural terrain. 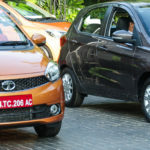 Irrespective of the definition normal cars drive on roads made for a smooth drive, but an off-road 4X4 vehicle is driven on surfaces whose purpose is to make drive difficult or no drive at all. 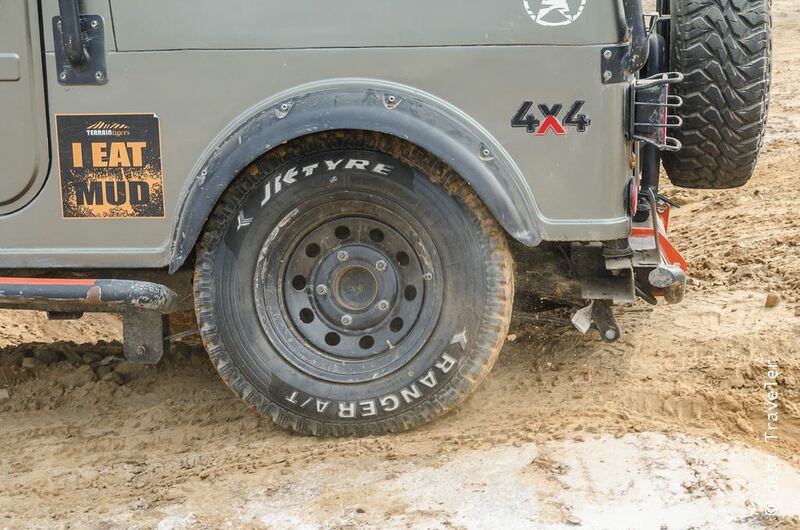 So to overcome these tough driving conditions the vehicles are fitted with not only special engines but also very special tyres made especially for rough natural terrain that can vary from gravel to mud to slush to high incline to anything and everything that mother nature has made. 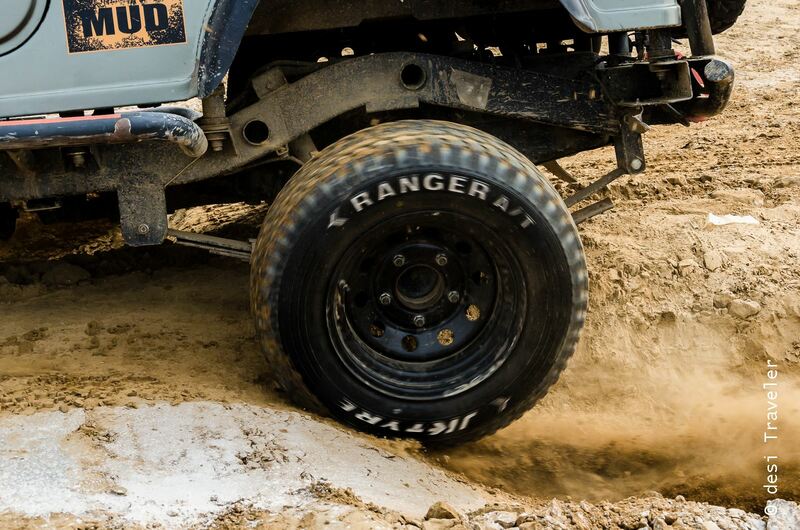 So I was very excited when JK Tyres invited me for an off-roading event to showcase the capabilities of their new off-road tyres Ranger A/T and Ranger H/T. 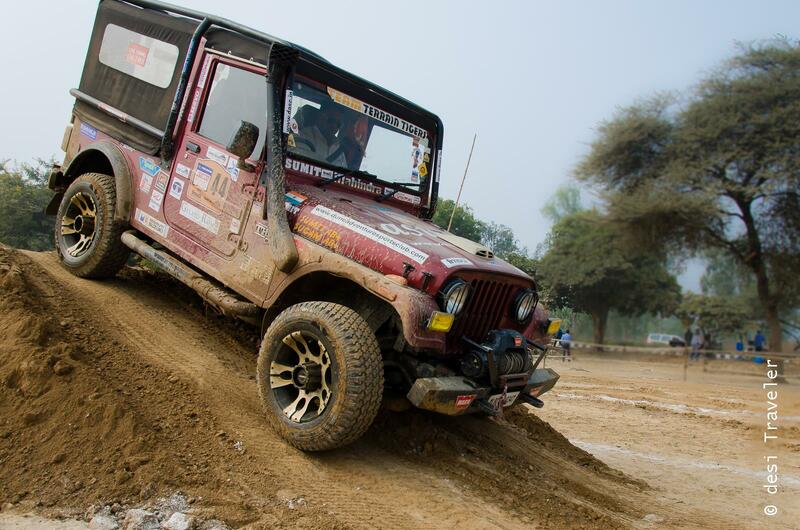 Their team has created a formidable off-road track in a large ground specially for the purpose. For gazing at me was a large patch of knee deep muddy water, that has become slushy, there were potholes the size you normally associate with Mars, a steep incline simulating hill roads, only there was no hill on either side and one mistake and you fall from the cliff, then you had to enter a deep trench where normally only deep excavation work JCB kind of machines will dare to go. 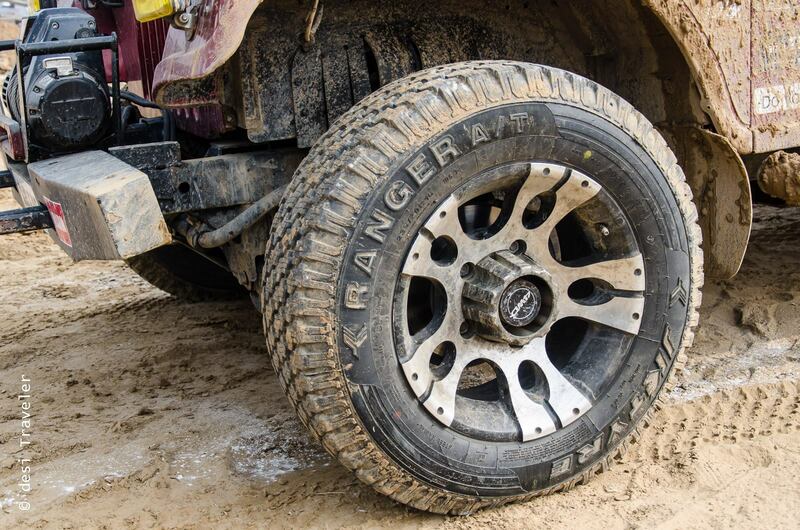 As I was getting ready to drive the 4X4 off-road vehicles, Neeraj Ramachandran, a manager from the design and product development team of J K Tyres explained me the features of the Ranger Tyers for 4X4 vehicles fitted on he jeep I was to drive. But as they say the proof of pudding lies in eating, I decided to take my chance and drive on the punishment track created for these heavy duty all terrain Ranger A/T tyres. 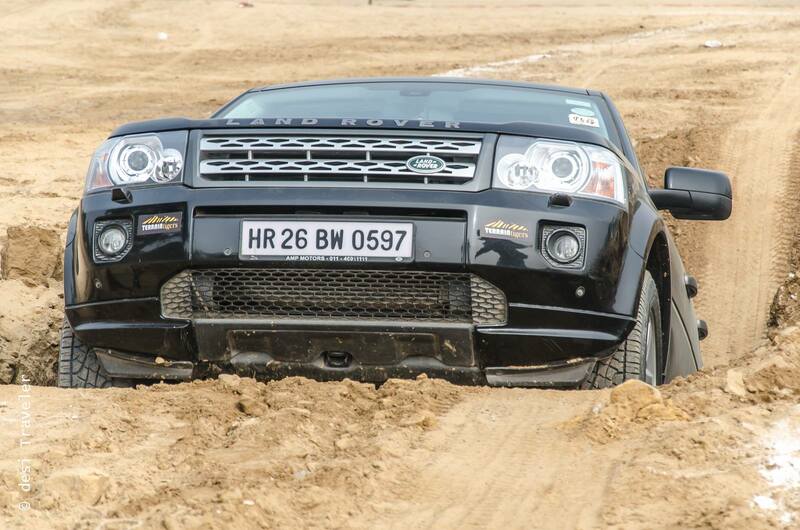 But as there were other journalists and bloggers ahead of me in the queue to experience the off-road capabilities of these tyres, I got a good chance of observing what the others were doing. Then came my turn, to drive my 4 wheel Thar, fitted with JK Tyres, Ranger A/T tyres, that give good performance on both tarmac as well as off-road surfaces. 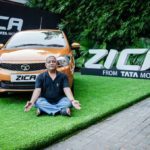 As I had already clicked some pictures of the tyres and seen them going on the tough terrain I was more confident now than my first reaction to the dirt track for off-roading. 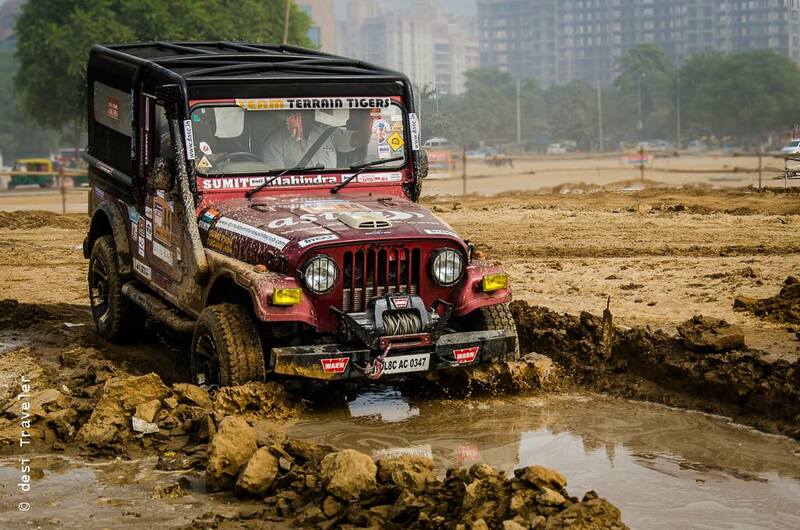 Once behind the steering, I slowly pushed ahead and landed into a pothole into the mud, I pressed the accelerator gently to release just enough force of the beast to smoothly get out of the pothole, any extra speed and the tyre on my side would have landed in another pothole with a jerk. As I gently pushed the beast ahead I gained some confidence as the deeply grooved tyres had a firm grip on the soil and were moving effortlessly. But my next terrain was a steep curve, that at one side was into a ditch while the other was on an incline. All the gyan that my physics teacher gave me in grade 8, supplemented by the detailing by Neeraj helped me get out of the curve effortlessly, though I could feel the G forces on me as the vehicle turned almost 35 degrees on the incline, but neither it stopped nor slipped thanks to the great grip of the tires. I think this is a very useful feature when you are driving on treacherous terrain of places like Kunzum La in Spiti. Our next pit was actually a pit that was almost vertical and first you entered into a pit carefully keeping the steering straight at slow speed as any high speed you will land at the bottom with nose up of the jeep. Between the end of incline and the start of the climb there was space for only a jeep to come. So within that small space I had to change my strategy of driving from slowly braking and coming down to slowly accelerating and coming out of the ditch. As the 4 wheel drive came out of ditch, gravity pushed me back to the seat, but the powerful engine and the firm grip of the JK Ranger A/T tyres, continued to move forward till we emerged out of the ditch. Then a small hill waited for us patiently that was least of the bother to me and the tyres now that we were veterans, after overcoming 3 obstacles – potholes, curved ditch, steep ditch and incline. So I smoothly rode to the top of the hill and maneuvered straight to the knee-deep mud slush waiting for me. 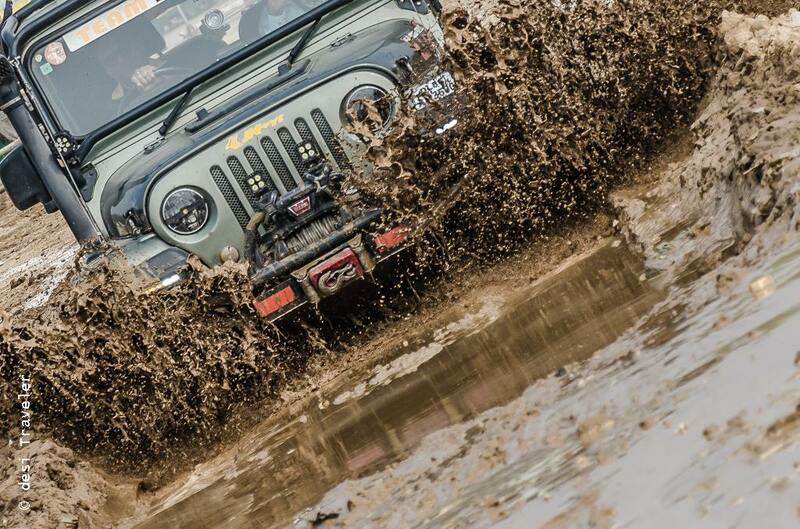 This is where one of the biggest lessons of off-roading was learned. As you cannot see how deep the water is, never ever enter it with full speed, for you don’t know where you may land, also at higher speed the friction is less and your chances of slipping are much higher. So when one is off-roading specially in slushy conditions, slow and steady always, repeat – Slow and Steady always wins the race. I entered the slush in first gear but as I realized the grip of tyres was good, I increased the speed just a little so as not to get stuck in the soft mud and engaged the second gear. In no time we were out of the slush and on terra firma. I gave a sigh of relief and got out of the vehicle, and even on this cold December morning, I wiped some sweat beads on my forehead. Overall I had great fun in this off-road adventure in 4 wheel drive vehicles fitted with JK Tyres, Ranger A/T tyres, that are good to go on both regular roads as well as for heavy-duty off-road conditions. 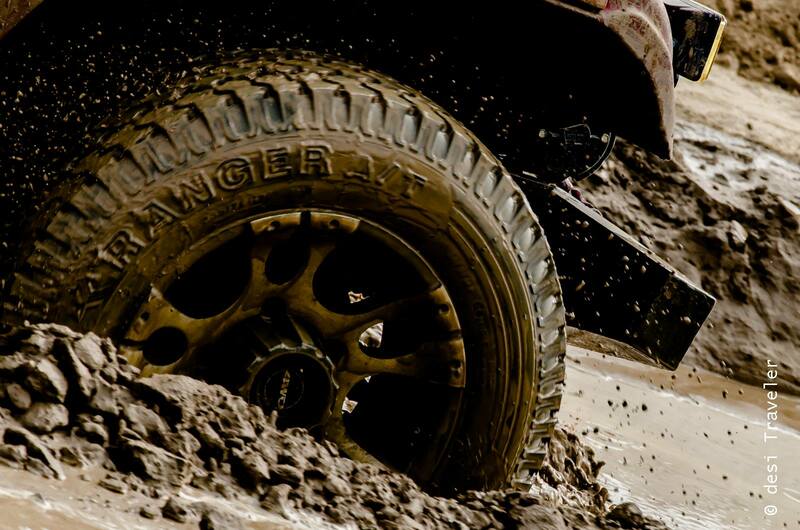 If you regularly like going to places like Spiti, Ladakh, deserts and other places where roads and terrains can throw some painful surprises, then I would suggest you check the Ranger A/T and Ranger H/T tyres from JK Tyres. Also here is a small video that I created while others were honing their 4X4 off roading skills on my mobile phone. Pretty impressive huh ? Well I had my fun with offroading, how about you ? 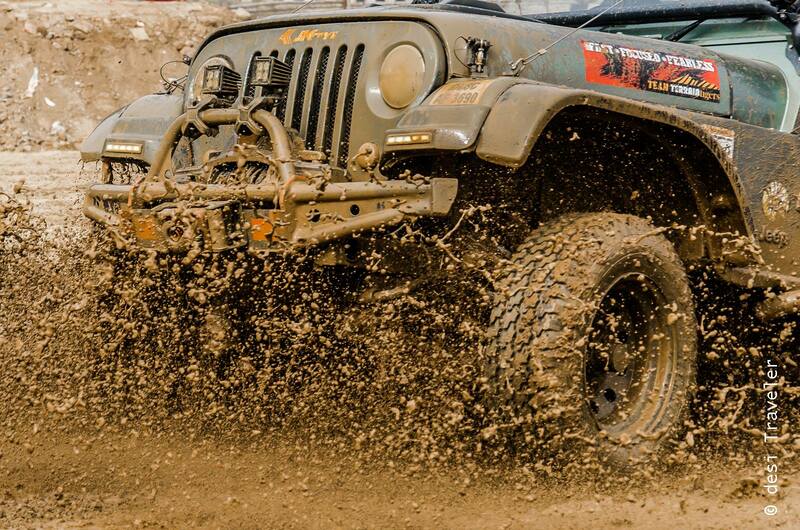 Have you ever done off-roading ? What was your experience ? Interesting. But don’t they have some bigger off road tyres for serious folks? 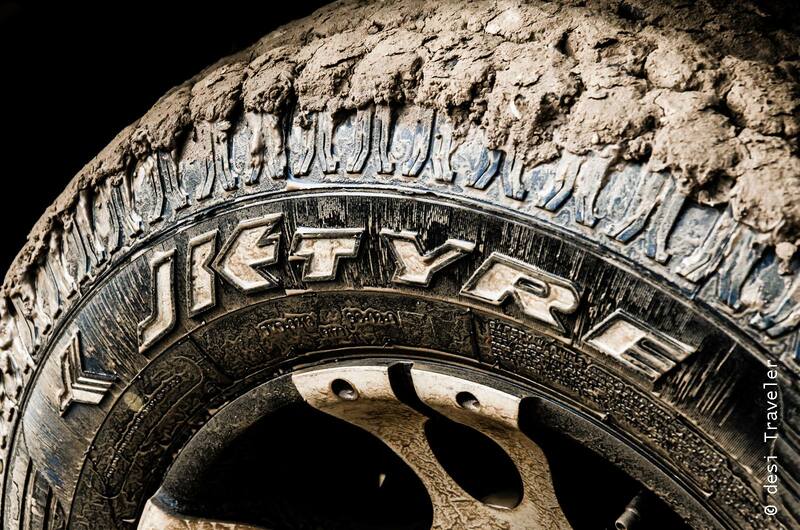 JK has a big range.. my post is only about the Ranger tyres that were fitted in the vehicle I drove.. This must have been one hell of an experience! Loved the post, and the pictures, as always. Those pics are amazing! I have never gone offroading. Too chicken for that. 🙂 But this does look like a powerful beast.